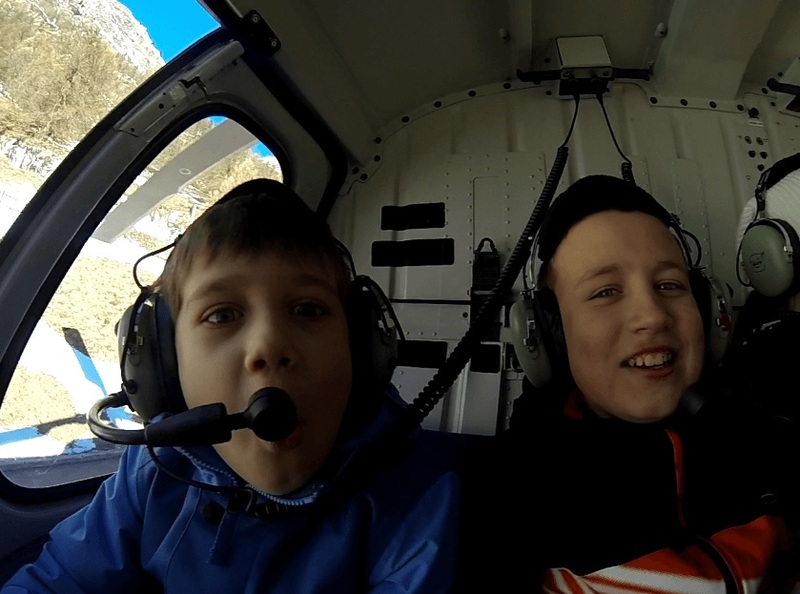 We call it family heliskiing Zermatt because of the easiness of the trip. Zermatt is one of the best ski resorts in Europe and has the largest heliskiing access in the Alps. 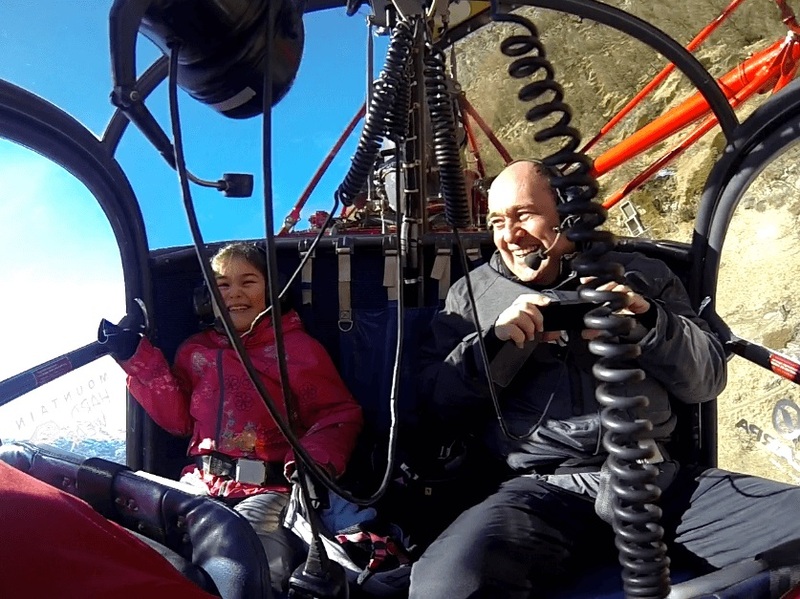 The family heliskiing Zermatt is a heli transfer tour, ideal for almost anybody, i.e. kids, parents, or grandparents. Well, to be precise, it is a combination of Zermatt heli sightseeing and skiing on blue or red runs that will leave you speechless and obsessed. The location is such like that it will be easy for every person regardless of their age group. Zermatt has some beautiful landing places to drift you on normal ski slopes, alongside an exhilarating view of the Alps. Come here and meet us. As soon as you put your feet in this beautiful family heliskiing Zermatt, your adventure time will start here. Zermatt is an exceptional winter fascination with 360 km of pistes for unlimited fun on snow. Furthermore, beautiful landscapes will attract you and we can guarantee that you will fall in love with the beauty of this place. Your exciting dream will come true when you reach the landing zone Testa Grigia at 3480 m on the border between Switzerland and Italy. 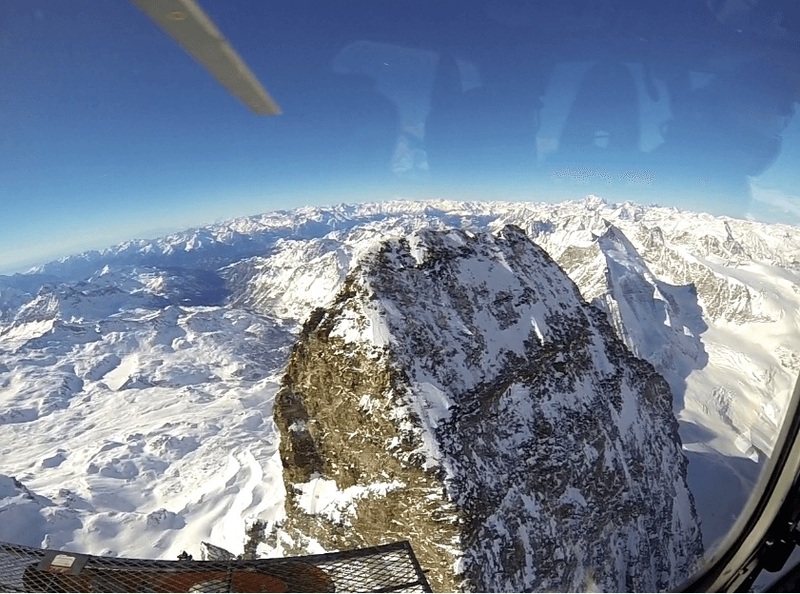 The major benefit of heli-trip is that you can watch the top view of the Matterhorn and see over the surrounded mountains of Switzerland, Italy and France. There is no better way to experience the real beauty of the area, except for to do heliskiing. Our team of experts will guide you and give you personalized instructions to get you comfortable. We also have professional videographers. They will shoot your video as per your demand so that you save your amazing adventures and you can share your emotions with your friends and loved ones later. Get those memories saved for the lifetime by video recording. 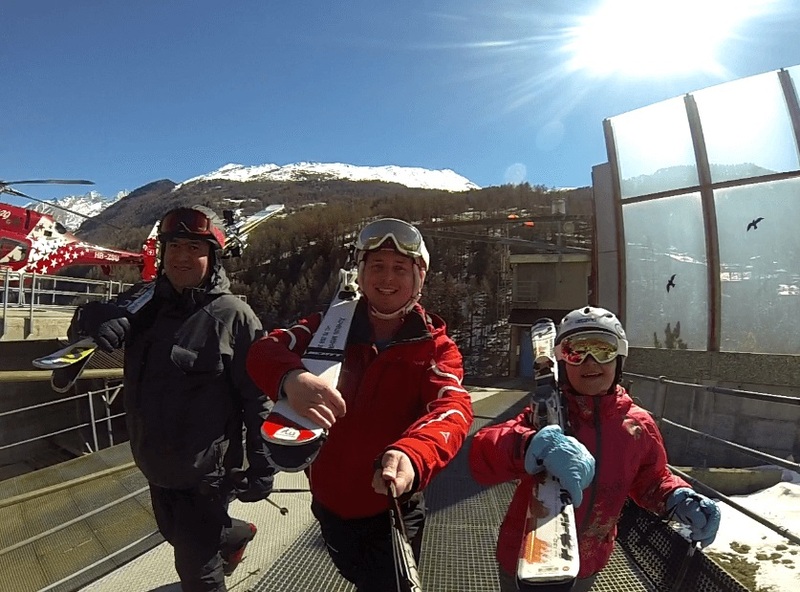 In addition to heliskiing, Zermatt has a lot to offer, ski lessons from Zermatt ski teachers or event management Zermatt will be your once in a lifetime experience. All this make a grand vacation for those who spend the quality time here in Zermatt. Contact us now for your customized family Zermatt holiday. Exciting offers are waiting for your family in the snow. You will be amazed of the beauty or ski resort Zermatt!